This is the perfect time to plant your chilled bulbs for spring. They should be in the ground before the first frost, so plant now while the soil is still easy to work. Iris, daylilies, and gladiolas should also be planted at this time, although they are not “true” bulbs, but rhizomes, tubers, and corms, respectively. Yet all of these like bulbs require the cooler soil of winter to generate healthy new growth in spring. Transform your landscape with the addition of fresh, colorful blooms! Pansies are by far the most popular Winter color. The “Matrix” Pansy has been outstanding for our Texas weather. 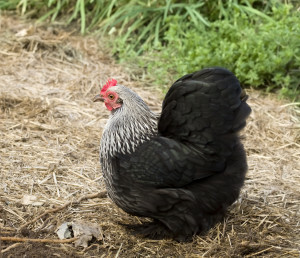 It will not “stretch” during bouts of warm temperatures and is bred to grow out, not up. This compact grower offers shorter stems to support large colorful blooms. Dianthus (also known as “Pinks”), Snapdragons, Cyclamen, Violas and the fragrant Alyssum are also good choices for cold tolerant annuals. Ornamental Cabbage and Kale provide interesting texture in the landscape as well as color. For best effect, limit your planting to two or three colors per bed. The key to growing beautiful annual flowers is soil preparation. Remember to add 2 to 3 inches of mulch to all beds to reduce moisture loss, prevent weeds from germinating, and to insulate the soil from the cold. Using the same colorful annuals will add a splash of color to your patio containers. Fill your container with fresh potting soil, plant food and your choice of these beautiful annuals to brighten your winter. Keep them watered as necessary and remove faded flowers to encourage repeat blooming. 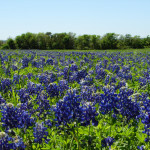 If you want those beautiful Texas Bluebonnets in the Spring, sow the seed in early November! Please remember the birds! Texas is a haven for birds. No other state in the United States has more species within its boundaries. There are currently over 620 species documented in Texas, which is almost 75 percent of all bird species recorded in the continental United States. To attract the widest variety of wild birds, you should consider placing a wide variety of bird feeders and food around your yard. 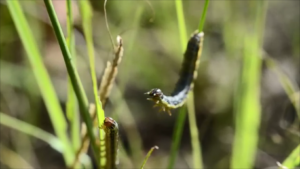 The Fall Armyworm definitely lives up to its name— Given their immense appetite, great numbers, and marching ability, armyworms can damage entire fields or pastures in a few days. Armyworms are on the march due to recent rains and lower temps— come see us at J&N Feed and Seed for the right insecticide solutions for your pasture crops. At J&N Feed and Seed, we’ve got solutions for armyworm control. There are several different pesticides that can be used to control armyworms in pastures and hayfields. Stop by J&N Feed and Seed and together, we’ll come up with a plan to win the war on armyworms. Read more about managing armyworms here. 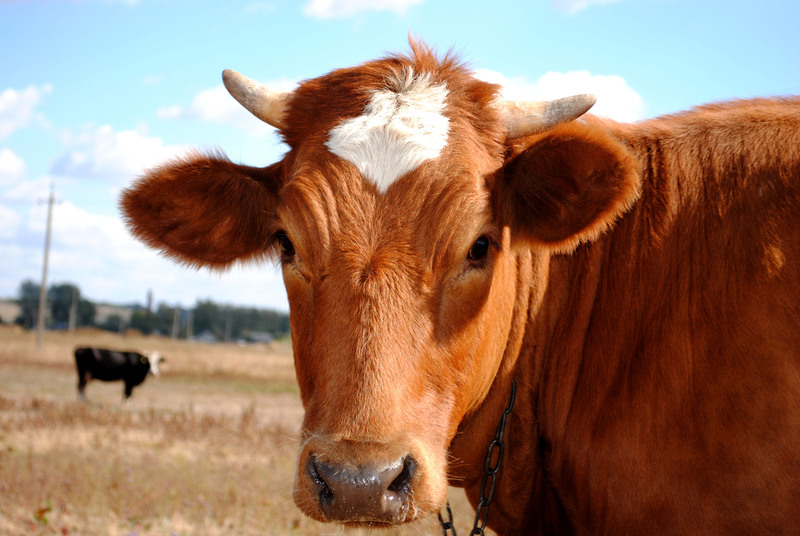 Winter cattle feed booking is now available at J&N Feed and Seed. Yes, it’s that time of year again. 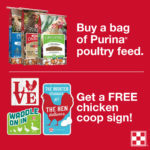 Stop by the store now and lock in your feed price for the winter month contract season. Make sure you get the BEST available nutrition for your animals at the BEST price booking with J&N Feed and Seed. 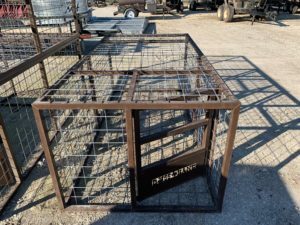 Please call the store at 940-549-4631 or stop by for current pricing. At J&N Feed and Seed we’ve got the quality feeds and the booking proposition you need to stay on top of the cattle business. 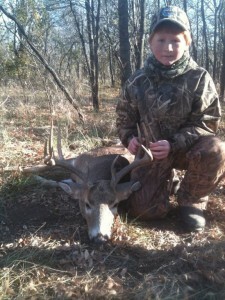 Bow Season has begun and whitetail deer rifle season is only a few weeks away! 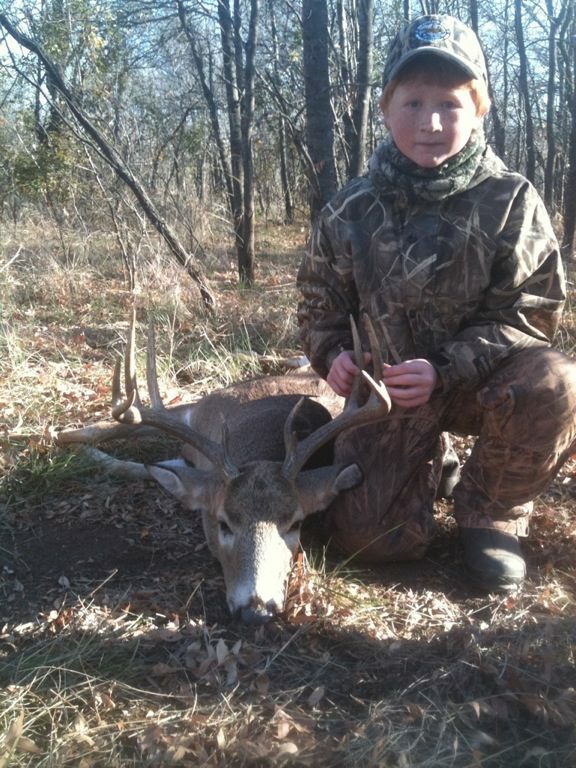 J&N Feed and Seed has the Hunting Attractants, feeds and equipment to help you get your hunt on! We’ve got attractants from Big&J, Wild Game Innovators, Quick Draw and more. 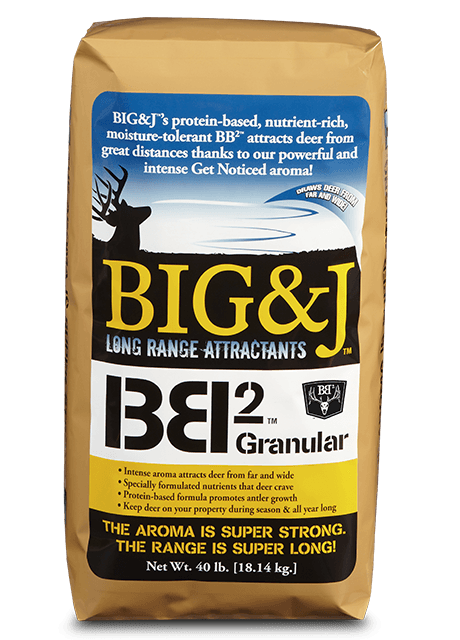 Pick up a bag of Sugar Beet Crush or BB2 Long Range Attractant today and sit back and watch the big deer come in. Visit us at J&N Feed and Seed today and gear up for the season with our latest wildlife cameras from Browning Trail Cameras or pick up a new rifle scope or binoculars from Vortex Optics. We also stock plenty of deer feed supplements such as Purina AntlerMax as well as whole deer corn. 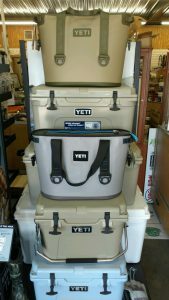 And, you need a YETI cooler to carry home your kill— we’ve got everything you need to get your hunt on at J&N Feed and Seed, right here in Graham, Texas!